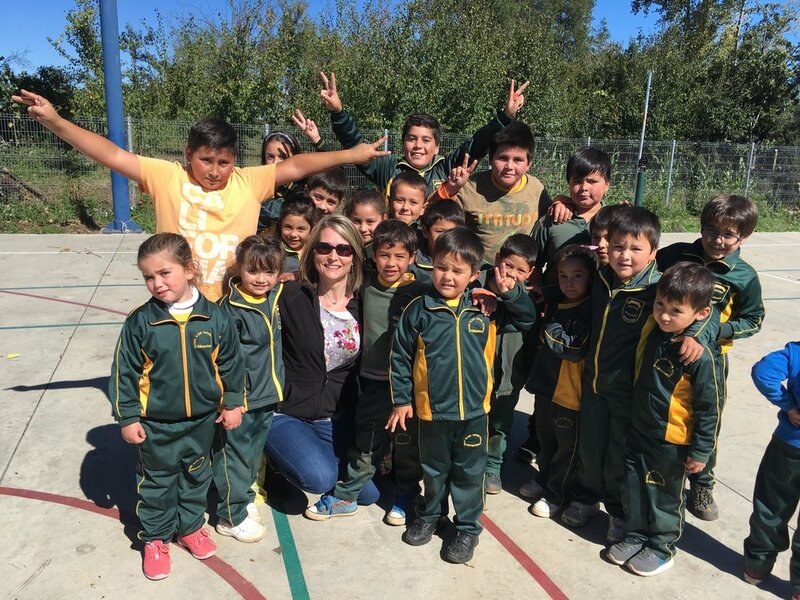 The Chile mission trip team left on Saturday, April 7, 2018 to begin their work in Chile. Be sure to keep the team and the people of Chile in your prayers, and check back to this page often for updates from the team. The start of the team's journey to Chile. Thank you reception that the moms hosted. School where the team has been working. Meeting with ladies from church. Hotel where team is staying.